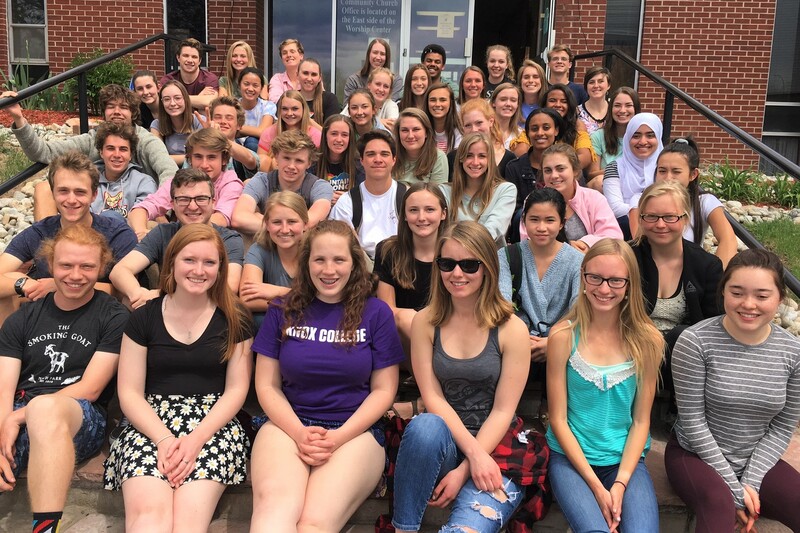 Littleton High School IB graduates matriculate to a wide variety of colleges and universities throughout the United States. Many of them receive college credit for their IB diplomas. In the state of Colorado, IB diploma graduates earn a minimum of 24 college credits at any of the state colleges and universities (with the exception of the School of Mines). The International Baccalaureate Diploma is recognized differently by universities and colleges globally and in the U.S. Prospective university students should explore possible IB credit on the websites of individual colleges and universities. One of our IB colleagues from Colorado Springs (Megan Taylor, IB DP coordinator, Sand Creek High School) developed a list of college credit that some U.S. universities award to IB Diploma graduates. Click here to view Ms. Taylor's college scholarship list. The IBO has prepared an interesting document explaining some common admissions assumptions as they pertain to IB diploma candidates.To view this document, click here. To see a list of recent years' graduates and the colleges they attended, please click here. Our Post Grad Center is staffed Monday, Tuesday, Thursday and Friday by two staff members and a team of knowledgeable volunteers. Visit the Post Grad page of our website, where students may access their Naviance accounts for post-graduate planning, as well as information about the college process, application deadlines, the NET College Access class, and more.